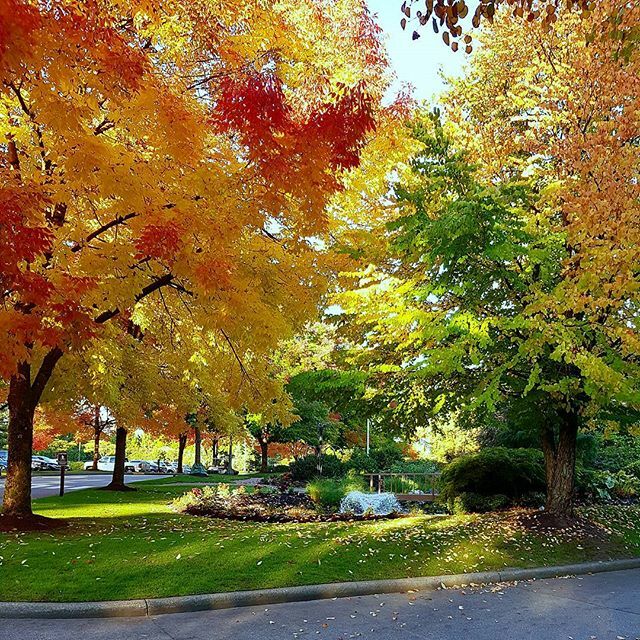 Autumn is a special time in Surrey. 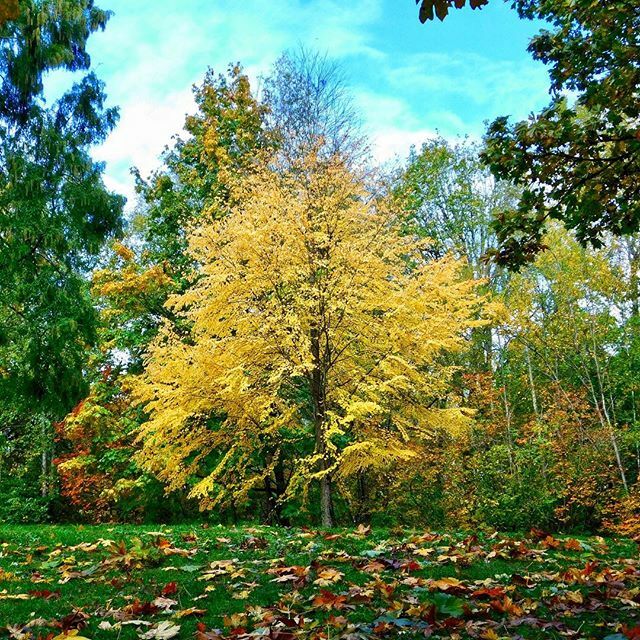 The air is crisp and hazy, the leaves turn warm in colour as the weather cools off. We no longer walk in silence, as each step is accompanied by a satisfying crunch, and the sun starts to set just that little bit earlier. 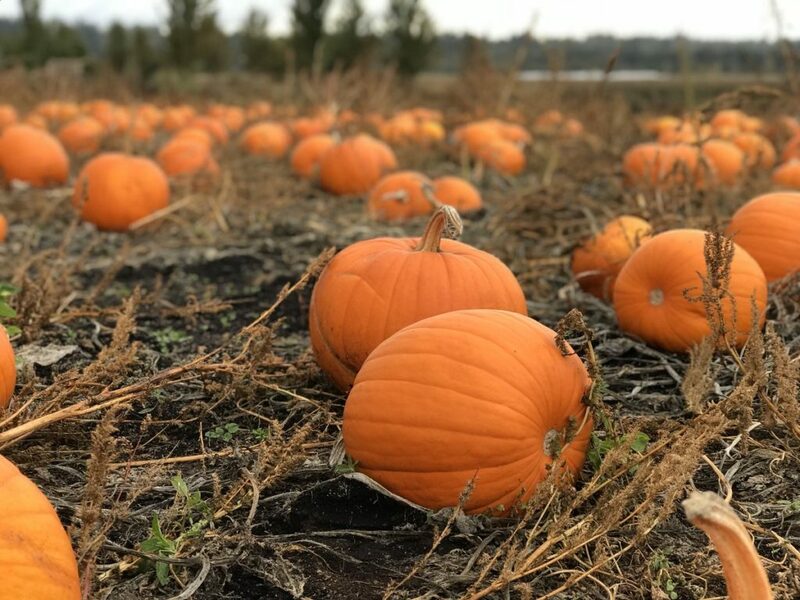 You could certainly say we’re big fans of Fall here in Surrey, and we want to share it’s beauty with residents, visitors, and those who have yet to see the real Surrey. 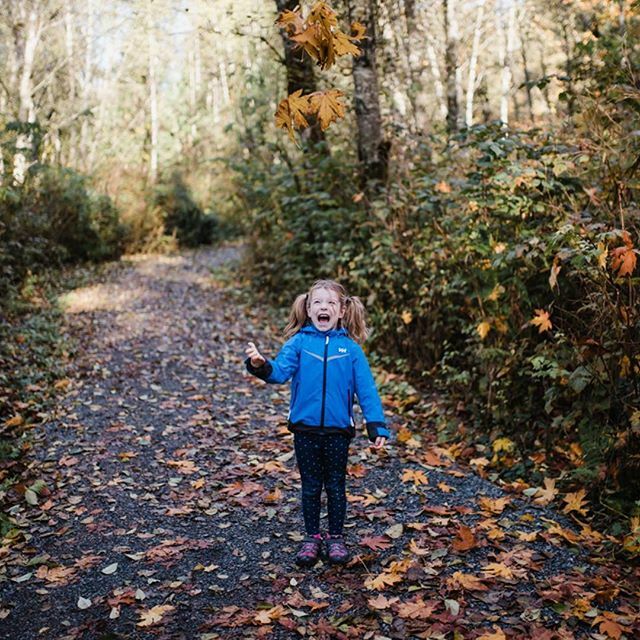 But instead of us telling you all about how gorgeous the South of the Fraser is, we’re sharing some quintessentially autumnal snapshots as captured by our #TrueSurrey Community on Instagram. 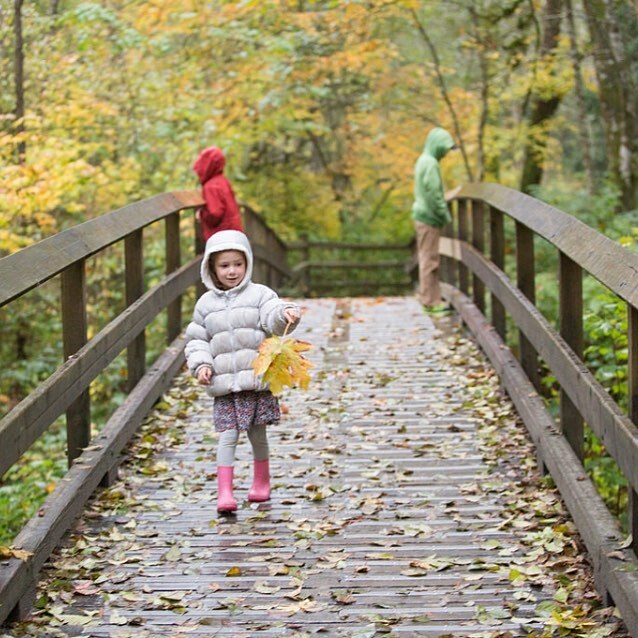 “This bridge at Tynehead is my favourite one there. I used to run here when I was in highschool for cross country practices and now we come here to explore as a family 😊 Went looking for salmon this morning but they’re not there yet! 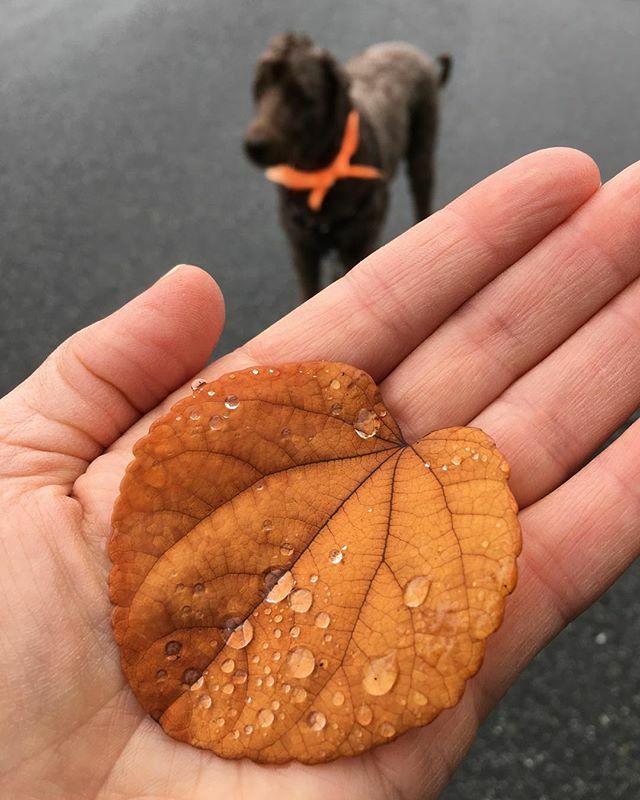 Nice big leaves to be found though.” Photo by @louisechappy on Instagram. 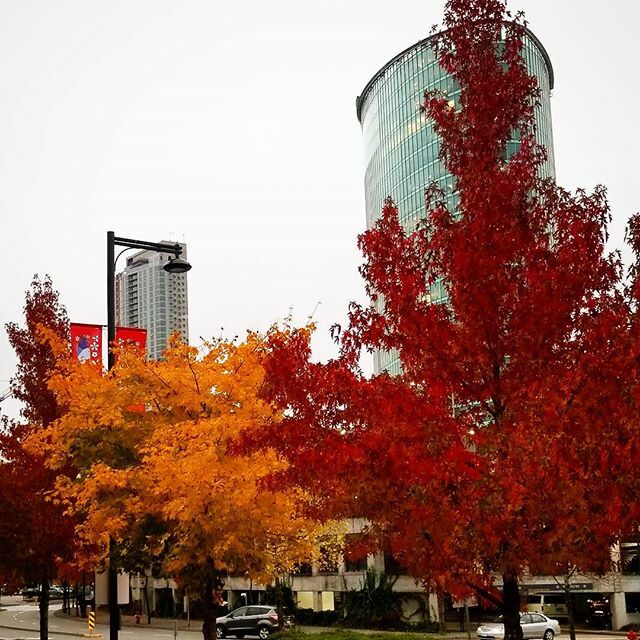 “Falling for Surrey.” Photo by @nastyscotia87 on Instagram.